Join us as a Junior Keeper! The Junior Keeper Program is open to qualified young people between the ages of 12 and 16 years old. It’s a chance for young people to learn about the opportunities available in other animal/conservation/science fields. In addition to working directly with the animals, Junior Keepers are involved with keeper duties, helping to present information to the public. In addition to gaining information about the exotic animals in our collection, Junior Keepers learn about the importance of caring for our native species. They develop public speaking, organizational and team building skills, just to name a few. 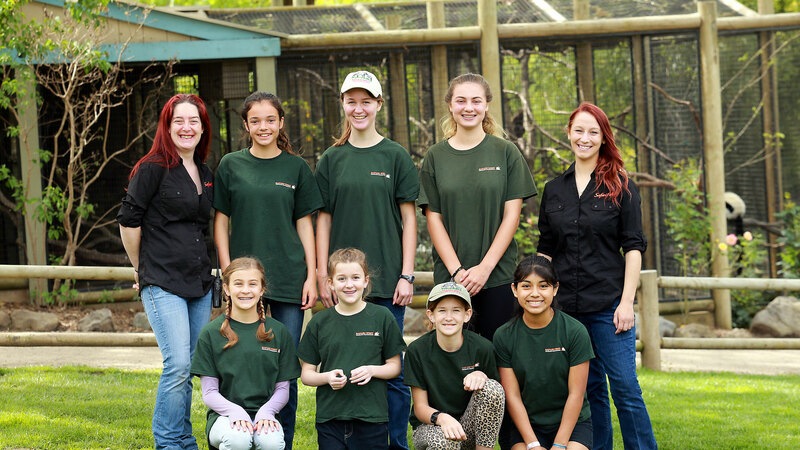 The Junior Keeper Program is open to a select, dedicated few who are able to make a long-term commitment. Please see our Facebook page to see Junior Keepers in action. For more information, please contact Erica Murphy at (707)566-3651, or send an email. 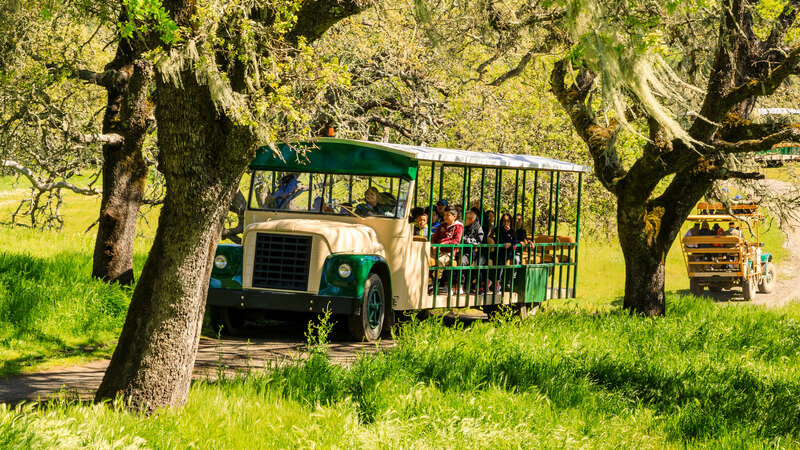 Each year, more than 10,000 students visit Safari West, but thousands more never get the opportunity. Why? Financial limitations. At the Safari West Wildlife Foundation, we believe that school budgetary concerns shouldn't limit a student's opportunity to learn. That's why we're proud to provide the Discover Africa Scholarship Program. Erica Murphy at (707) 566-3651 or via email. While all students enjoy making a personal connection with wildlife, the Discover Africa program is most impactful for students in grades 3-12. Additionally, the limited funding available in support of Discover Africa means that we cannot grant every application. That said, we very rarely make acceptance decisions based on grade level or reduced-cost lunch percentages alone. We strongly encourage you to take the time to craft a strong argument as to why your class deserves to receive a Discover Africa grant. If like us, you believe that all students should have an opportunity to explore the wild wonders of our world, please consider making a donation to help support the foundation and the Discover Africa program. Your donation is tax-deductible and all proceeds help support the Safari West Wildlife Foundation mission.